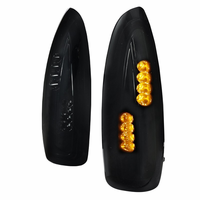 Product: 1998-2003 BMW E46 3-Series 2Dr Euro Fold Mirrors (Power). 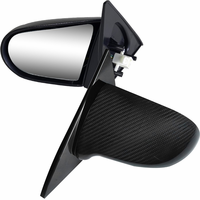 Descriptions: The Latest Design For Euro Style Mirror Cover. Exactly The Same As Picture ! Complete Set Including Left & Right. 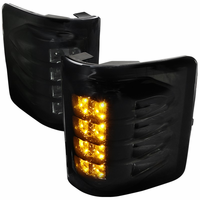 Made Of High Quality Cast Aluminum Base With Pure Body. Fully Electric Auto Folding Feature With Build In Memory Function. 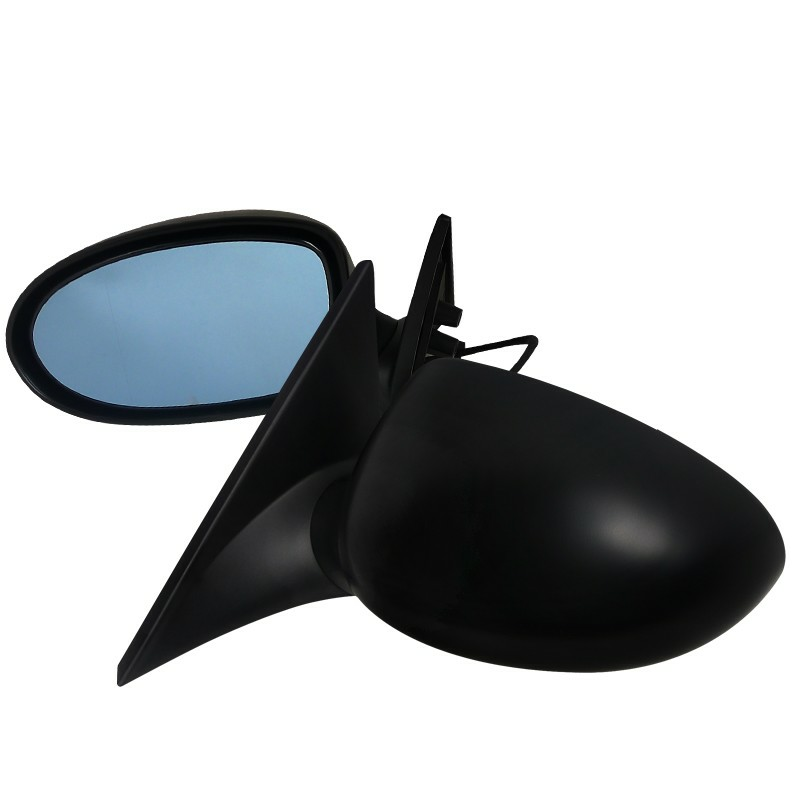 Mirrors Come With Wide Angle Blue Tinted Lenses, Anti Fog & Heated Functions.